WSA showcases the work of internationally established and emerging female street artists. 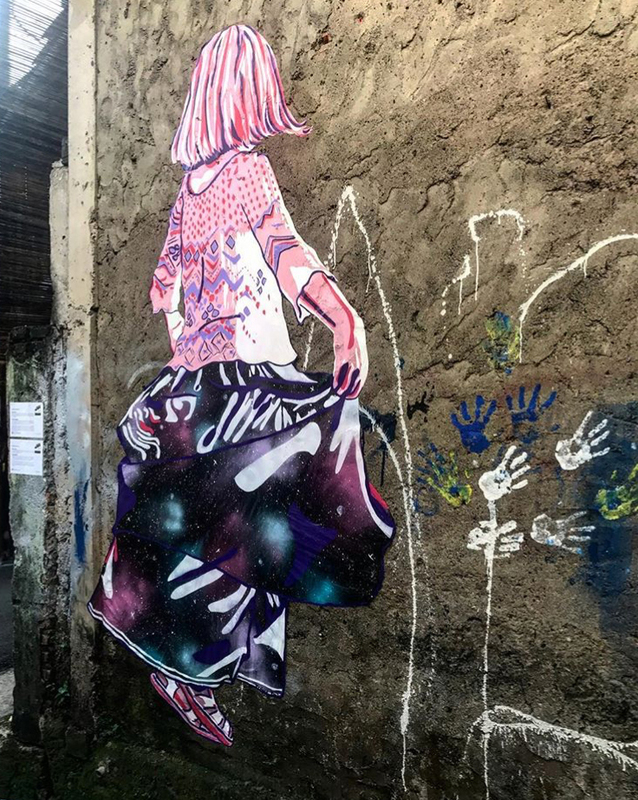 WSA was created in 2012 by Columbus, Ohio based street artist Stephanie Rond as a digital library designed to catalog and advance the work of women street artists from around the world. If you are a female street artist and would like to be included, please contact us. DISCLAIMER : Pictures featured on our page belong to their respective owners. We do not claim the right to any of the photos on this website. If you see your picture featured and don’t want it to be, let us know and we will take it down right away!